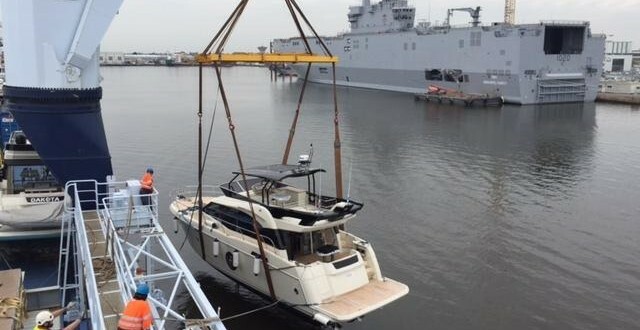 Ms Deo Volonte from Star Class Yacht transport loaded last Friday June 10th in Saint Nazaire , one yacht Monte Carlo 6 built by Beneteau , with destination Fethyie ( Turkey ) It is the 4th call in one year in St Nazaire from Star Class Yacht Transport. 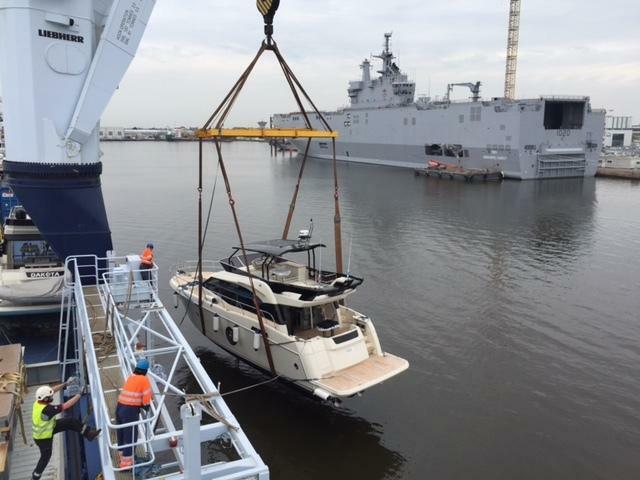 The call at Saint Nazaire can be scheduled on request . Sogebras was agent and stevedore through its subsidiary Atlantique Manutention.